The Palace – a masterpiece of Baroque architecture, Blenheim Palace provides an awe-inspiring experience for visitors. Blenheim Palace is a UNESCO World Heritage Site boasting a long and diverse history. Enter the Palace and explore the gilded State Rooms and priceless collections set against striking stonework, and experience the beauty and magnificence of this Grade I listed building. 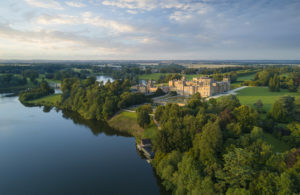 Park & Gardens – the picture-perfect British stately home of Blenheim Palace sits among more than 2000 acres of extraordinary landscaped Parkland and Formal Gardens. The inspired work of Lancelot ‘Capability’ Brown constructed the Great Lake and planted thousands of trees in his ten-year tenure here, engineering a landscape that appears natural but is actually ‘contrived to pleasing effect’. Cafes & Restaurants – serving light bites, lunches and traditional Afternoon Teas, our cafés and restaurants serve locally sourced, fresh food and can cater for all tastes and experiences. For families – there is loads going on for kids in the Pleasure Gardens including an adventure playground, maze, butterfly house and miniature railway. 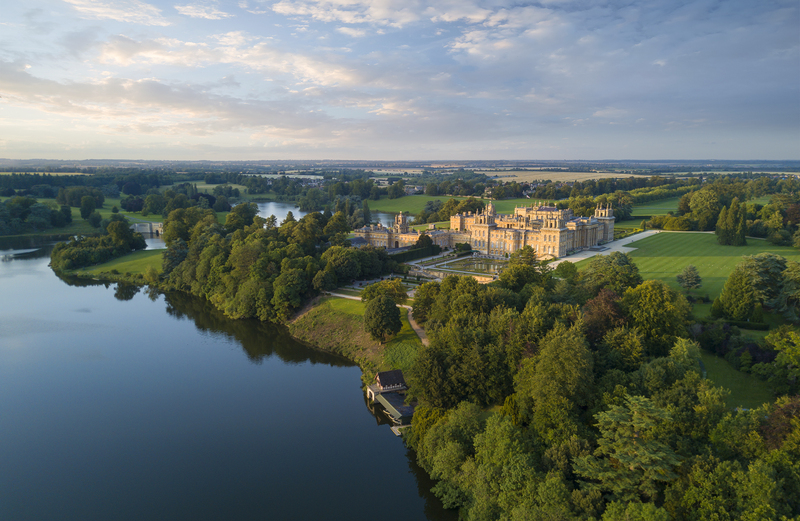 Events – Blenheim Palace is not only an iconic part of history, but also a living, ever-changing experience with a wealth of sporting and cultural events throughout the year. 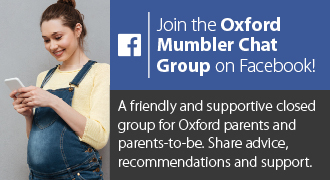 Click here to find out more about forthcoming events. Park open 9.00-6.30 everyday except Christmas. Opening times vary for different parts of the estate. Our themed trails and costumed guided tours give the whole family a fun insight to the British motor industry. Touch screens bring the exhibits to life whilst the interactive zone demonstrates how a motor car works. Family friendly café and outdoor play area. Free parking. Experience the quintessential Oxford experience of punting on the River Cherwell. We have over 80 traditional hand crafted punts all made on site, rowing boats and Canadian canoes also available. Punts are hired out by the hour or day from the punt office at the front of the Boathouse. Open mid-March to mid-October, 10.00am till dusk. Our line runs through the beautiful countryside of South Oxfordshire and links the historic riverside town of Wallingford with GWR trains at Cholsey. Trains run on selected weekends and bank holidays throughout the year. Nestled in the quaint and picturesque village of Bourton-on-the-Water, you’ll discover seven galleries packed with vintage car collections, a fascinating and unique toy collection, History of Motoring exhibition and children’s TV favourite Brum. The museum contains children’s play areas. Set over 160 acres, the park has an amazingly diverse collection of species many of which are endangered. Daily events include penguin feeding, children’s farmyard, narrow-gauge railway (April to October) and adventure playground and skymaze. Restaurant and refreshment kiosks, and picnics welcome. Recreating the golden age of the Great Western Railway. Collections of trains and memorabilia. Playground for kids. Open Saturdays and Sundays all year, and daily between these dates in 2018: 3 March to 7 October, 20 to 28 October, and 27 December to 1 January 2019. The Gloucestershire Warwickshire Railway is the perfect place for children to spend the day. Throughout the year, we run at least two different trains every day (a steam train and a 1960s diesel rail car). Get our free children’s quiz at the station booking office. Children under 5 travel FREE. Toddington Narrow Gauge Railway runs certain days, and the model railway at Winchcombe station is open most weekends. Stations are located at Broadway, Toddington (our main operating base), Winchcombe and Cheltenham Race Course. Hire a traditional Oxford punt, rowing boat or pedalo, or hire a chaffeured boat, and enjoy cruising along Oxford’s stunning River Cherwell. You can hire a boat for as long as you like. Open daily from 1st February (weather permitting) to 30th November 9.30am–9.00pm (or 1 hour before sunset). Booking advisable on busy weekends. We tell the story of bus and coach travel around Oxfordshire over the last 130 years. Our exhibits include a historic preserved horse-drawn tram, motor buses, coaches and a wide selection of artifacts. Open Wednesdays, Sundays and Bank Holiday Mondays 10.30am to 4.30pm. Also open Saturdays in June, July and August. Oxford River Cruises offers sightseeing tours on the River Thames, Picnic and Dining River trips and private electric boat hire in the heart of historic Oxford. Our moorings for our boat trips and tours are a stone’s throw from majestic Christ Church College from where you can explore the best of collegiate Oxford. Explore our galleries and exhibitions, attend one of our events, take a look in our shop, or relax in The Cafe. The museum is also home to the magical Wind in the Willows exhibition which brings to life the much-loved story with 3D models, lighting and music. Open daily 10.00-5.00. Salter’s Steamers are a family firm that has operated on the Royal River Thames for over 150 years. During the summer, our scheduled boat trips operate from every major location on the Upper-Thames between Oxford and the London boundary city of Staines (including Henley and Windsor). We also hire out punts and day-boats (from Oxford only).